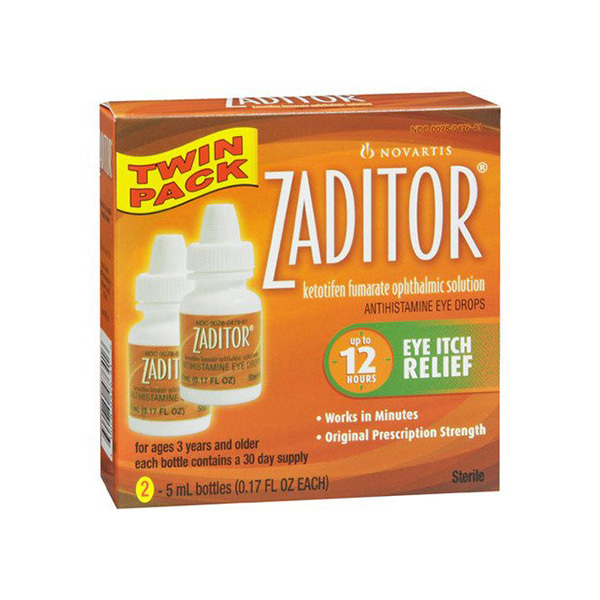 Zaditor is used for reducing allergic reactions caused in the eye due to dust, pollen or other allergens. 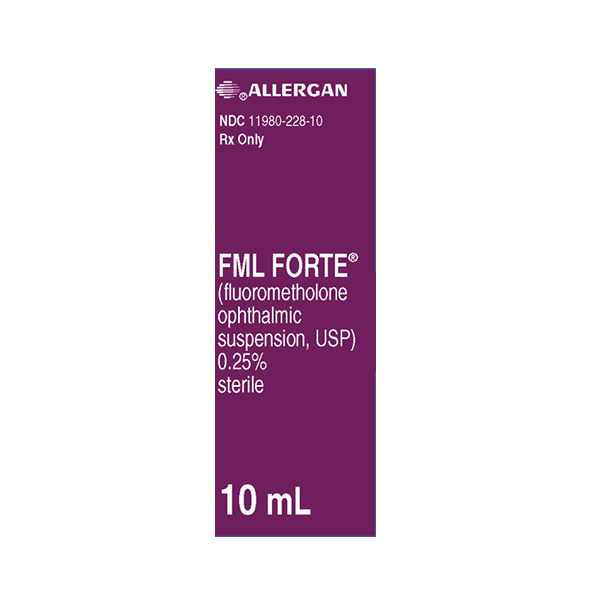 Zaditor limits the release of histamine which is released normally when a foreign allergen enters the eye. 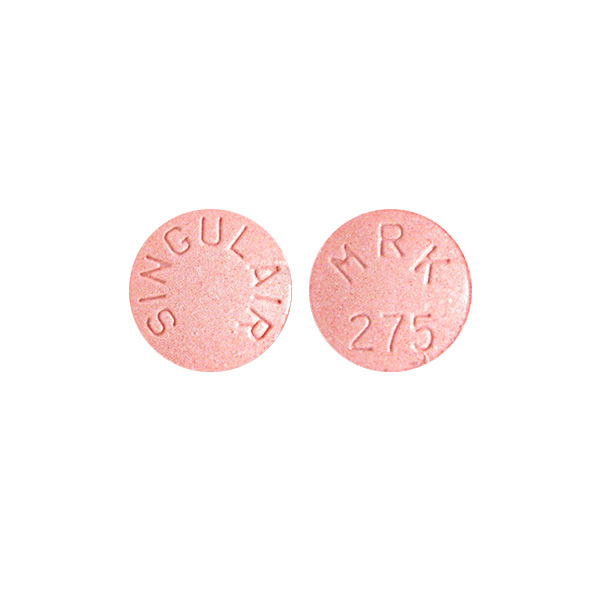 Follow the dosage instructions provided by your doctor or as mentioned in the instruction booklet/product label. Always use only as prescribed. Never exceed the dosage. . These usually have pretty detailed instructions that may be followed. The use of contact lenses is not recommended while using Zaditor. 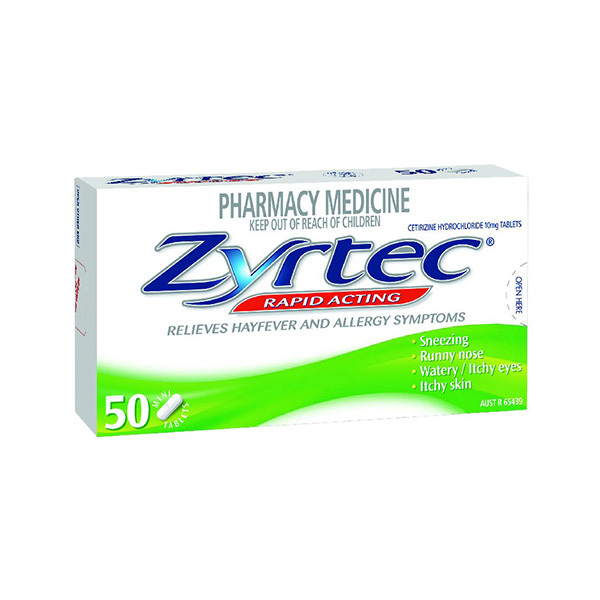 You must avoid using Zaditor if it you are allergic to any ingredient in it or if you have allergies to medicines, foods, or other substances.